Older voices in humanitarian crises compiled by HelpAge International, Age International’s global partner, emphasises a need for greater consideration of older people’s specific needs and vulnerabilities. The report’s conclusions are drawn from interviews with older Syrian refugees across Lebanon, displaced older people living in government and non-government controlled areas of Ukraine, and older men and women in camps for internally displaced people in Juba, South Sudan. Warda fled Syria in 2012, she is now housebound and reliant on her daughter to bring her food and water. 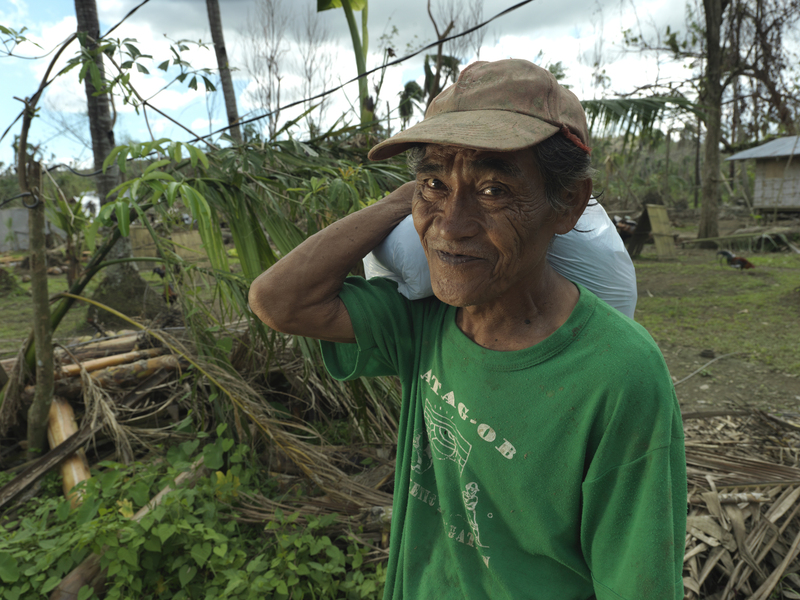 The survey’s findings contribute to a growing body of evidence illustrating the need for those involved in humanitarian response, from donors to agencies working on the ground, to ensure that the rights and needs of older people are fully considered. Age International and its partners are showing the way through age-sensitive programmes and supporting others to develop a more age-inclusive approach to humanitarian work. The World Humanitarian Summit provides a chance to lay the foundations for a reformed humanitarian system that puts people at the centre of disaster response, builds resilience to crises and really does ensure that no one is left behind. 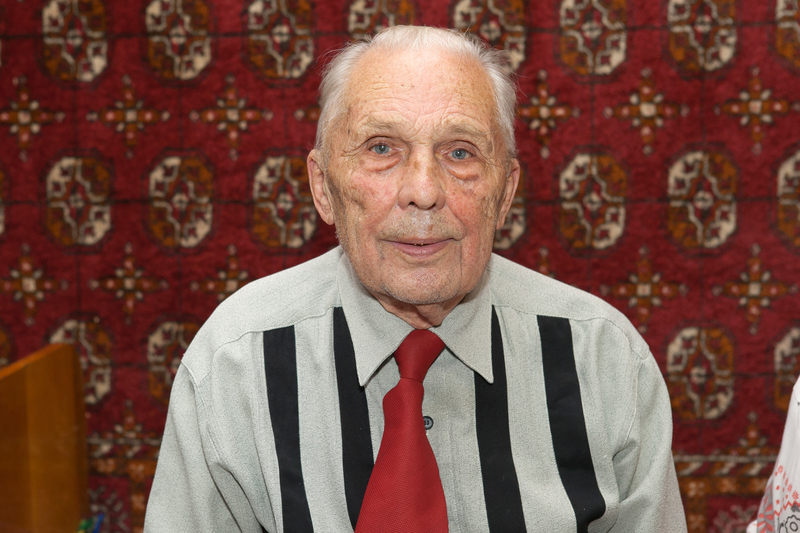 Anatoly, 89, lives in Eastern Ukraine. The conflict has left him unable to access his pension. ‘This report is the latest in a growing body of evidence indicating that the marginalisation of older people is a major challenge for the humanitarian system. The World Humanitarian Summit gives us an unprecedented opportunity to challenge and change the sector where it’s needed to make sure humanitarian assistance is truly inclusive,’ said Chris Roles, Managing Director of Age International, the UK member of the HelpAge global network. In advance of the Summit, leading humanitarian agencies have drawn up a Charter for Inclusion setting out the pressing commitments needed to ensure humanitarian assistance reaches the most affected people. These commitments provide governments, donors and humanitarian agencies with a set of five key actions to ensure humanitarian assistance reaches the most vulnerable people in emergencies. Participation: We will systematically engage with all affected people and encourage active and meaningful participation of the most marginalised, to ensure that their views and capacities are reflected and built into all aspects of the response including assessment, design, delivery and monitoring and evaluation. Data: We will collect, fully disaggregate, and utilise data for different population groups in order to provide robust evidence to design, revise and learn from programming that is reflective of and appropriate for the people and needs identified. Funding: We will work with humanitarian donors to ensure that funding is commensurate with the scale of needs and is allocated impartially according to need, recognising the needs of different groups. Capacity: We will contribute to developing and maintaining the knowledge and skills of humanitarian actors so they are able to identify the needs of marginalised people and deliver appropriate and accessible assistance. Coordination: We will work with those responsible for humanitarian coordination to ensure that coordination mechanisms guarantee the needs of all affected people, including the most marginalised, are met. The survey was conducted at the end of last year. 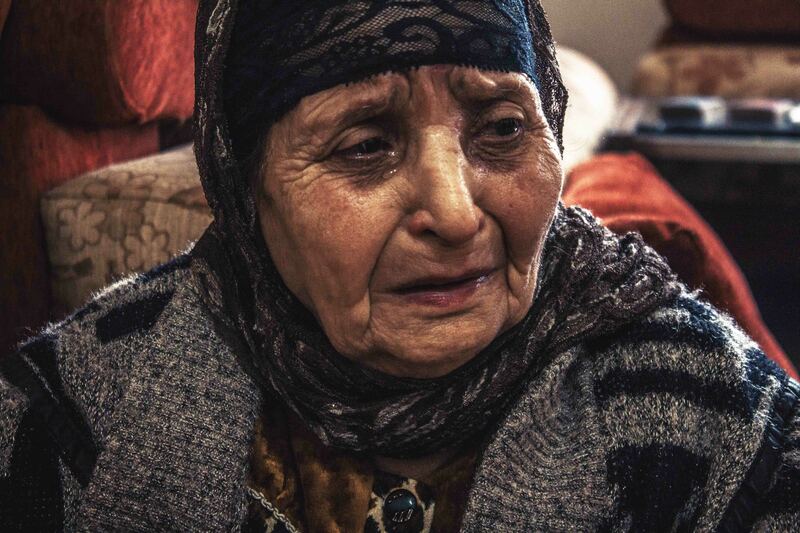 In total, 300 people aged 60 and over were interviewed for the survey: 100 Syrian refugees in Lebanon (Beirut, Bekaa Governorate, Mount Lebanon, Batroun, Tyre and Marake); 100 displaced older people in eastern Ukraine (Donetsk, Horlovka, Kramatorsk, Krasnyi Liman, Makeyevka, Slovyansk, Kremennaya, Lisichansk, Severodonetsk and Lugansk); and 100 older people living in camps for internally displaced people in Juba, South Sudan. For further information about survey, case studies or interview requests please contact Sara Guy. In Hurricane Katrina, 75 per cent of those who died were over 60, despite making up only 16 per cent of the population (Wilson N, Hurricane Katrina: unequal opportunity disaster. Public Policy and Ageing Report 16:2, pp.8-13, 2006). Similarly in the Japanese tsunami, 56 per cent of the victims were 65 and over, despite making up 23 per cent of the population (HelpAge International, Displacement of Older People: the case of the Great East Japan earthquake and tsunami of 2011. London, 2013).